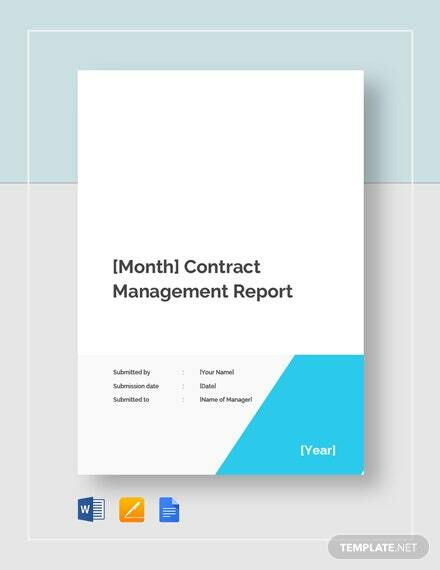 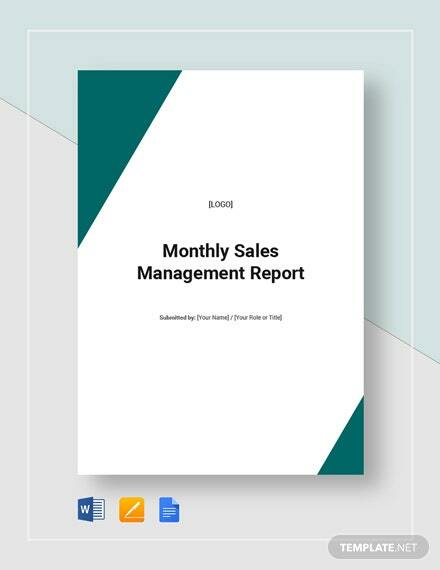 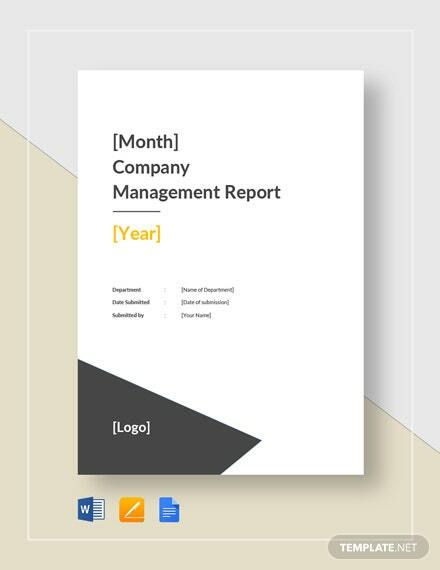 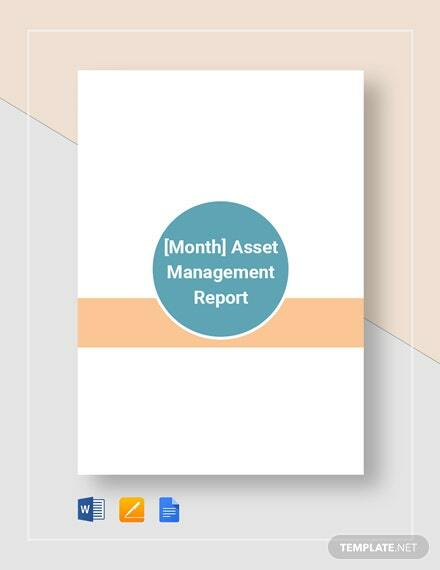 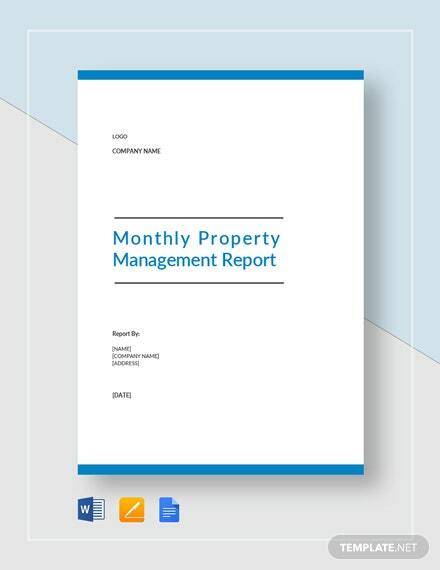 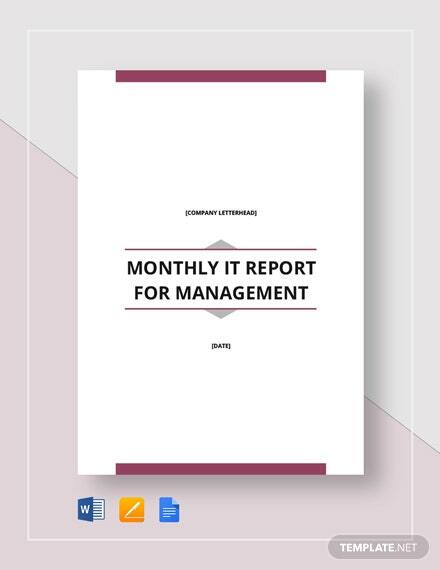 A business management report template you can download for free. 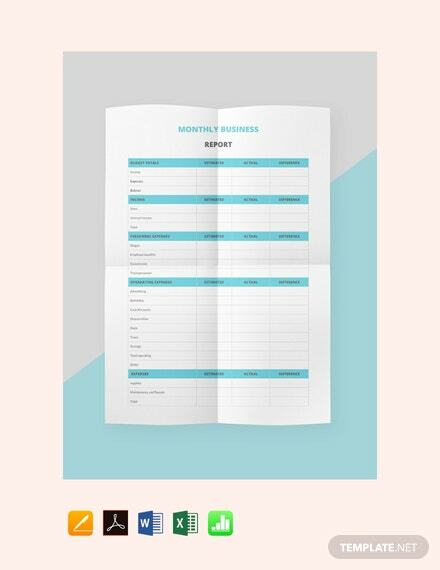 This file is well formatted and easy to use. 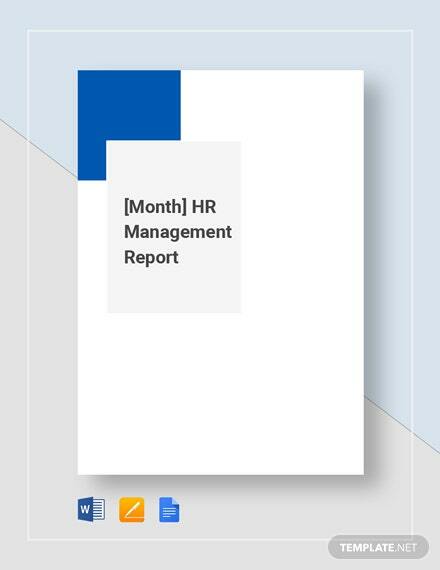 It is also print and digital ready. 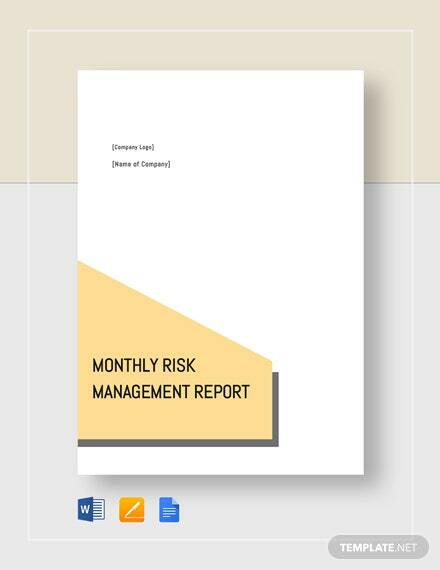 Download +More this now for free.